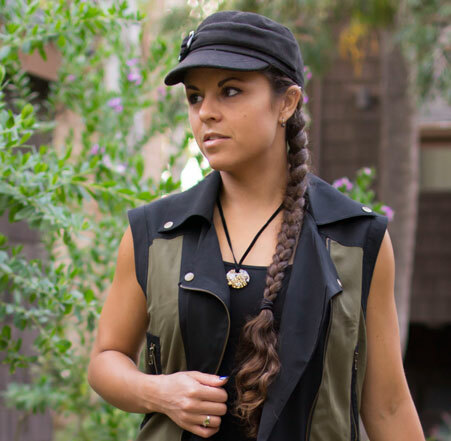 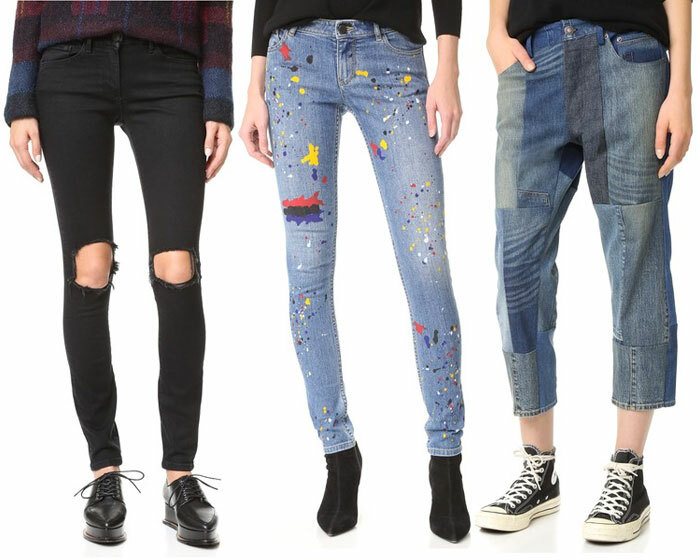 One of the reasons I love denim so much is because I am a creative…I am basically an artist of sorts by craft. 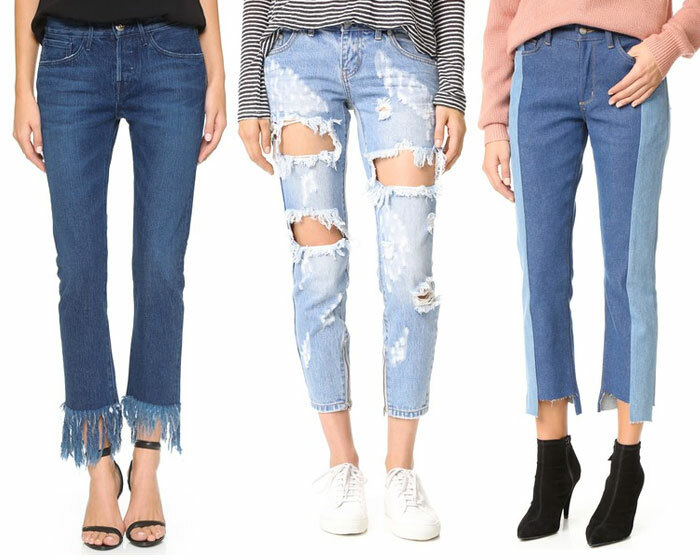 There are so many cool pieces of denim out there beyond the traditional blue jeans, and the possibilities somehow always seem endless. 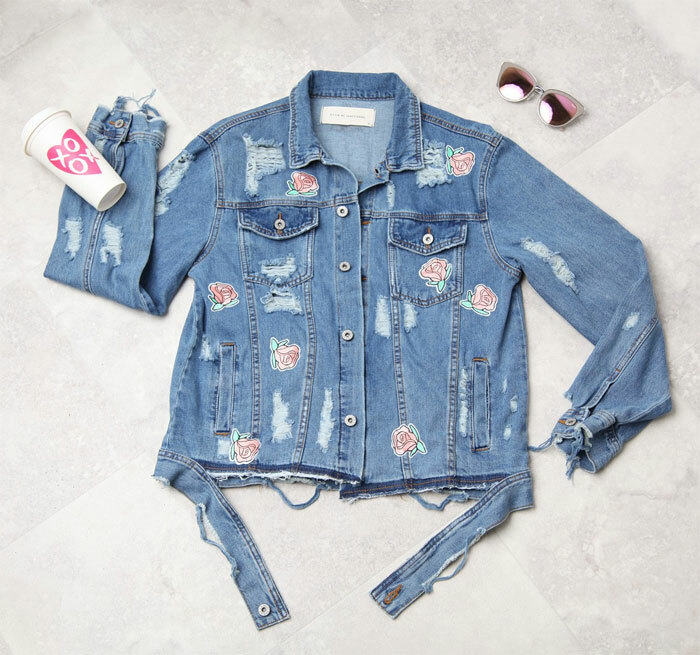 I always gravitate to the most unique, colorful, creative, unusual, weird and different pieces in the denim industry, and I try to get my hands on as many as possible to make dressing up in the mornings even more fun! 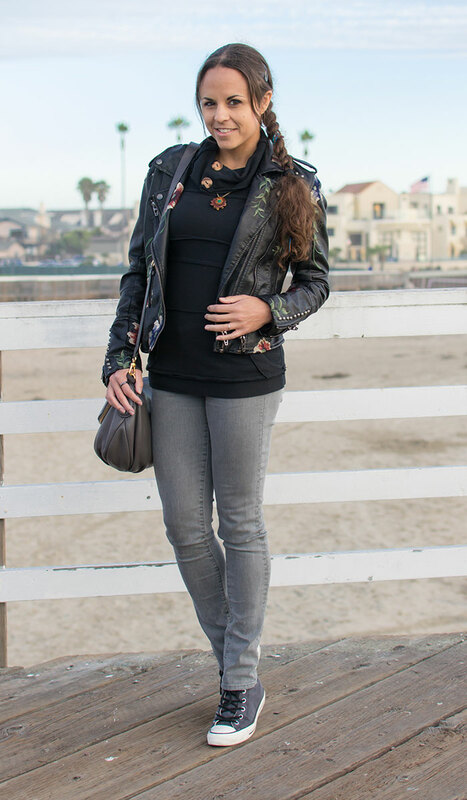 When it comes to a night out, I know most ladies prefer to opt for the foolproof sleek, dark-washed, leg-lengthening skinny jeans to go with their favorite pair of killer heels, but why not opt for something to set you apart from the pack, to let our your playful side? 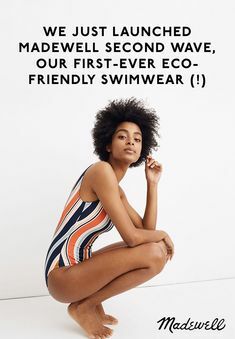 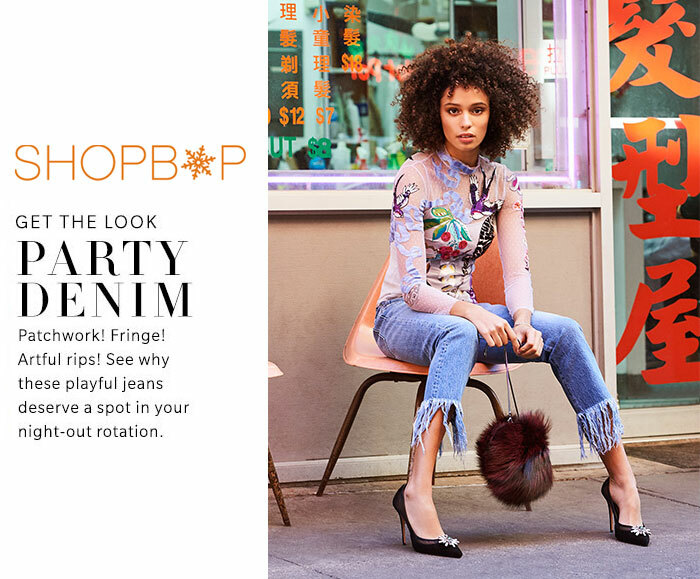 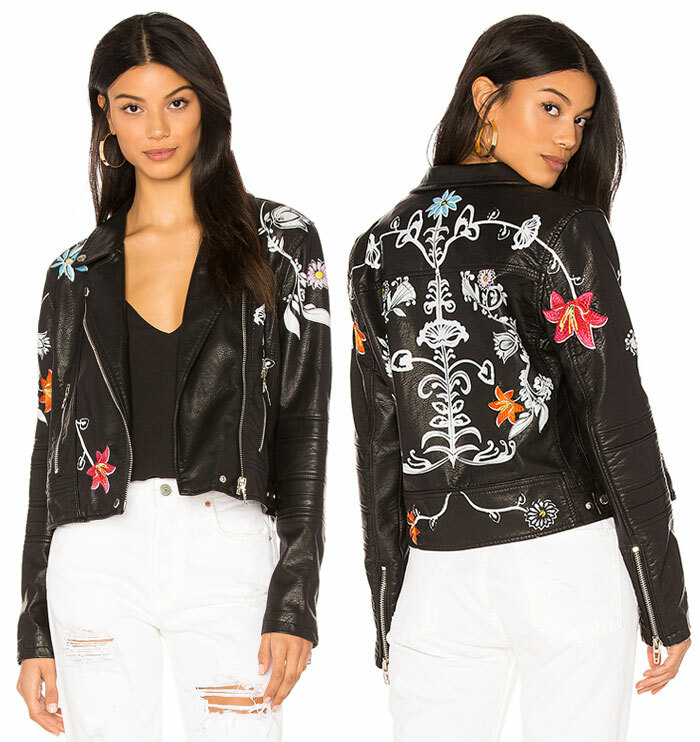 Shopbop has put together a fun collection of party-worthy denim, with patchwork, fringe, distressing, embellishments, and other fun and daring details to shake up your nightlife routine a bit. 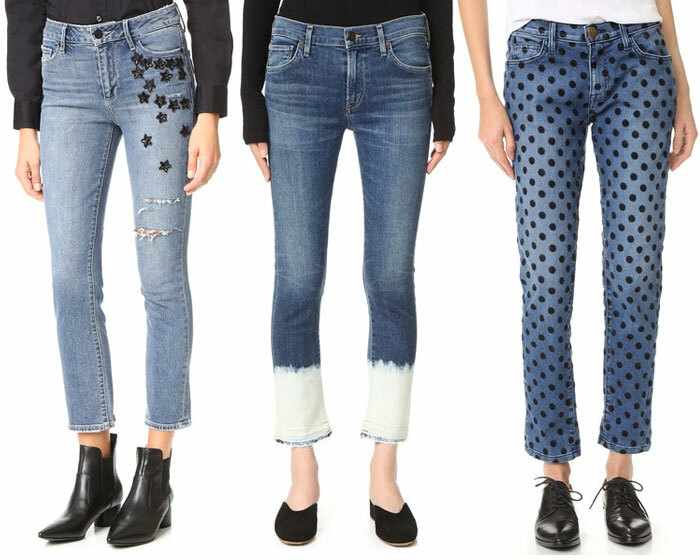 I’m definitely digging the alice + olivia Joana Splatter Paint Skinny Jeans (paint and denim always somehow seem to go hand in hand) and the Citizens of Humanity Agnes Crop Jeans in Euclid Bleach. 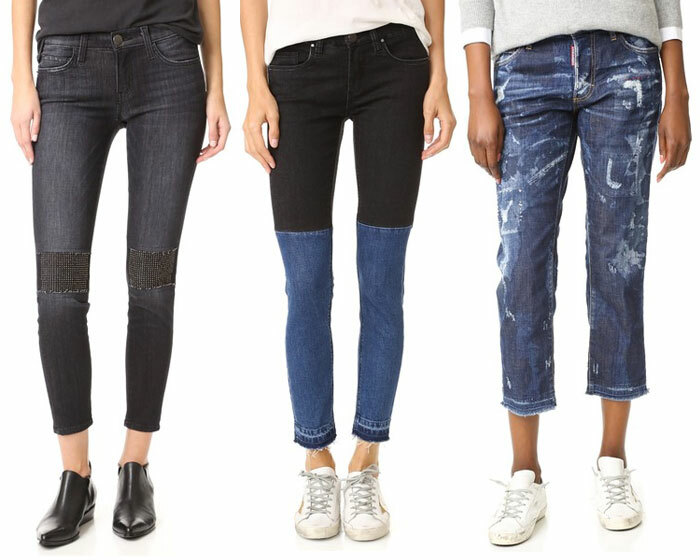 The BLANKNYC Two Tone Raw Hem Jeans in Sliding Doors also catches my attention as I love colorblocked styles! 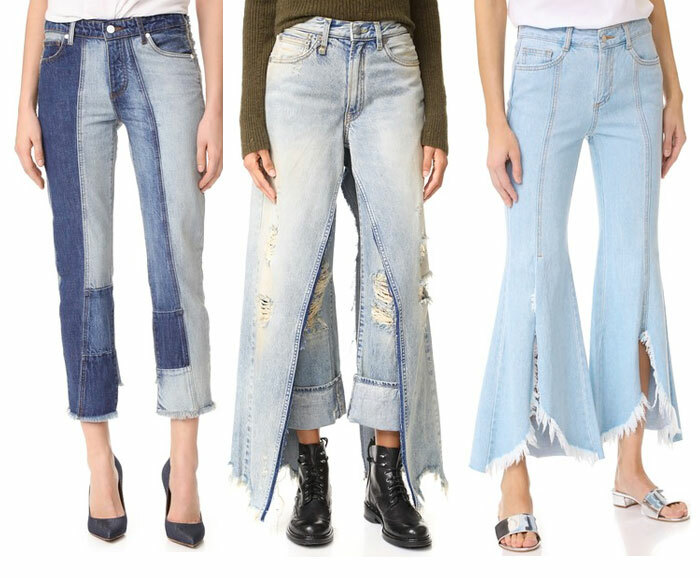 The Siwy Mary-Jane Jeans in Crazy Train offer a fun festival-style vibe in my eyes and I’d wear them out dancing any time as well. 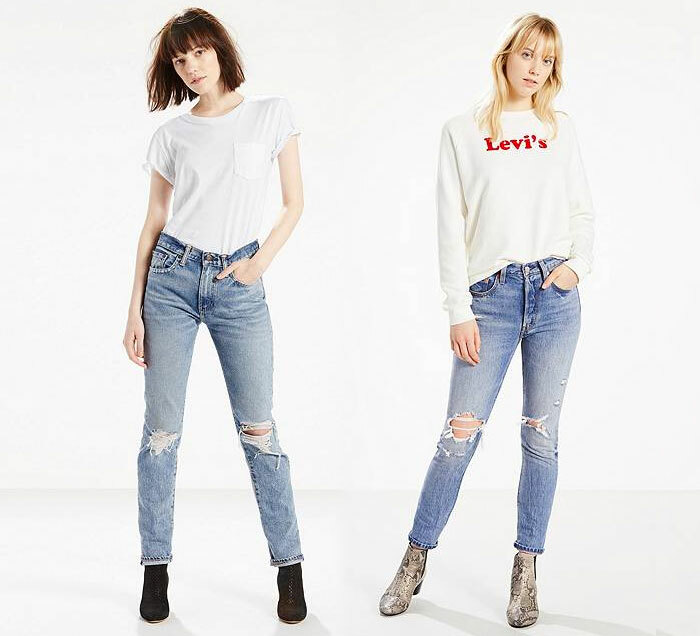 Also, I’m sure you all remember the beautifully distressed BLANKNYC Skinny Classique in Good Vibes which has been a very popular blogger and stylist staple all this last year, longer than any denim piece I’ve ever seen out of the brand! 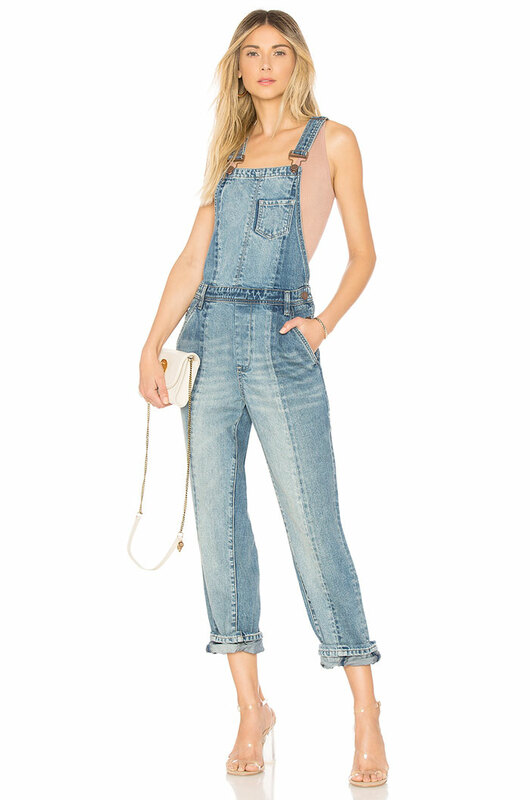 Here are my favorite pieces from Shopbop’s Party Denim collection! 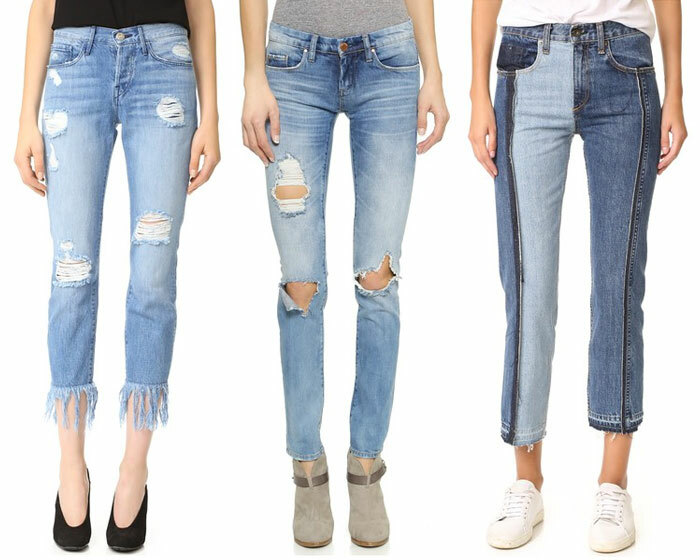 Shop the entire Party Denim collection from Shopbop here!